When this picture popped into my in box I was surprised. Are these really Britain’s favourite biscuits? Should I feel so inclined, it’s relatively easy to buy British goodies either via the internet, from one of the larger local supermarkets or from Geoffrey’s of London in Antibes. We rarely eat biscuits, particularly not shop bought ones. Not that I’ve got anything against biscuits but I now prefer to make them myself. Obviously, I’m not going to make Hobnobs or Custard Creams. Instead, I’ll make chocolate chip cookies, or something similar, particularly if I’m expecting guests. 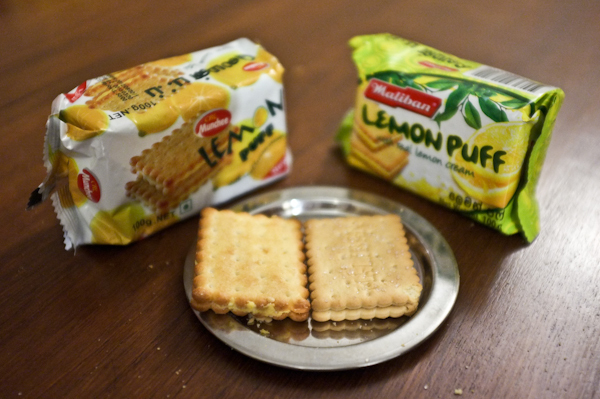 This picture got both of us thinking about our favourite childhood biscuits. 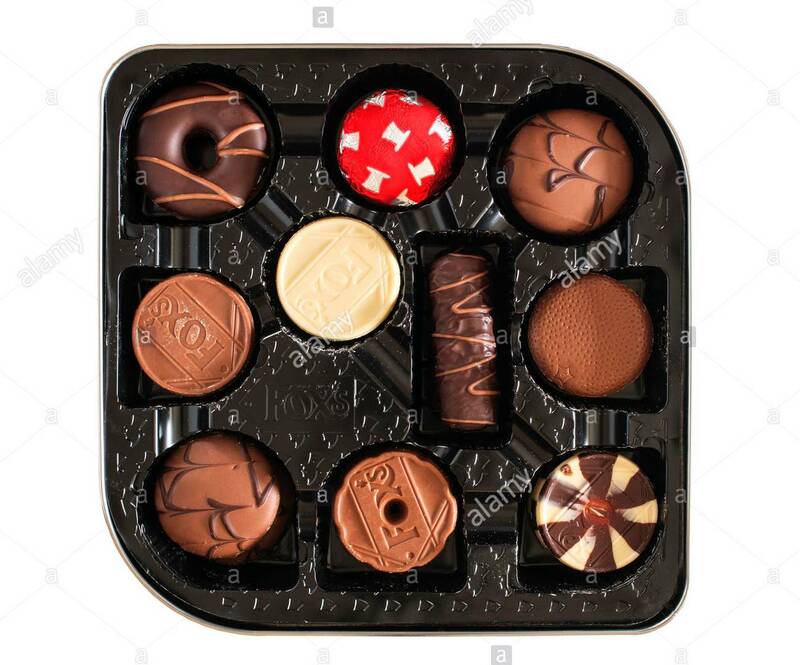 My beloved is particularly partial to chocolate biscuits and he has fond memories of tins of Fox’s Chocolate Biscuits at Christmas. Remember those? Biscuits covered in white, milk and dark chocolate. My favourites were the coffee sandwiches in thick milk chocolate while my beloved claims he liked them all. Which is your favourite? 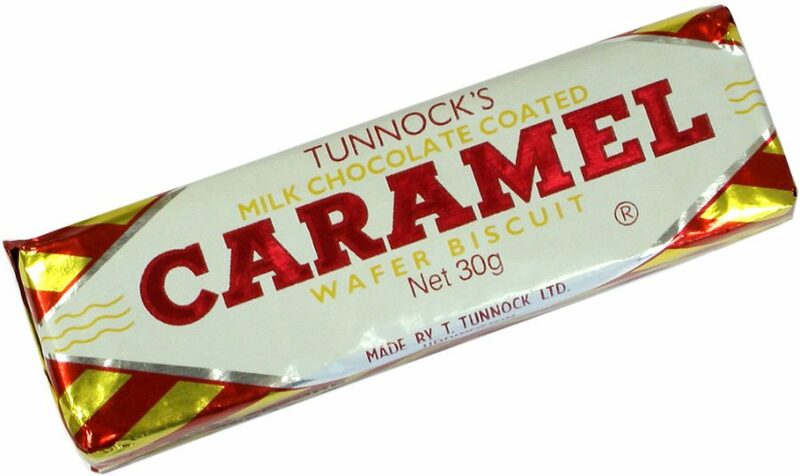 Like me he was also partial to a Tunnocks Caramel Wafer – who isn’t? 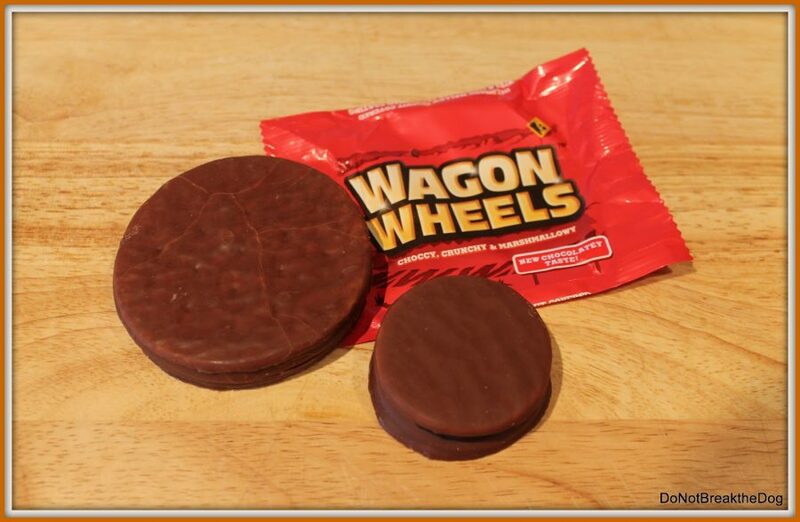 – and enjoyed the odd Wagon Wheel. If I recall correctly Tunnocks always came in packs of six and my mother would send me with a pack or two every time we went on a school trip. Not to scoff myself you understand, but to share with my classmates. My packed meals always contained enough food for a dozen people, no wonder I always got a place on the back seat – class-mate cupboard love. My mother always used to have a large biscuit tin for visitors which may have gone some way to explaining my apparent popularity. If there was a crowd of us, there was never any question of whose house we were going to for refreshments. In addition, my mother never minded whether I turned up with four or fourteen friends. everyone was welcome. It never mattered how many biscuits we ate, the tin was never empty. I seem to recall my favourite biscuits were lemon puffs, coconut cream sandwiches and Garibaldis which I later discovered were in fact named after Guiseppe Garibaldi! The biscuit selection in the header photo above reminds me of the free biscuits handed out by my last employer. As the company grew, both organically and through acquisition, I parlayed the free biscuits into better (and free) coffee machines. However, some of the staff will no doubt always remember me as the person who did away with free biscuits! What were your childhood favourites?